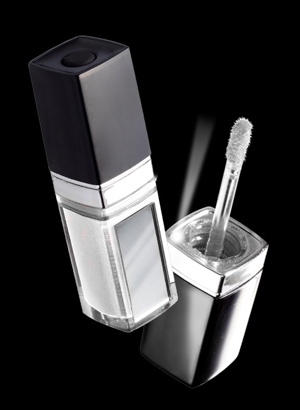 Bristish make-up giant, Rimmel (you know, the company that calls Kate Moss their spokesperson…), well, they’ve just come out with a very convenient and functioning lip gloss… Light Beam Lip Gloss! Get this! The gloss actually has a little flashlight attached to the outside of the wand so it’s perfect to use in those dark clubs and bars! It’s really quite genius if you think about it. No more painting by numbers! My only problem: The gloss isn’t super glossy. It took a couple of dips to get the wand lathered up with enough gloss to make my pout puckerable! First her Kate Moss for Top Shop line… now this… what’s next? Kate Moss candy? We’ll let you know all of the details once they materialize!